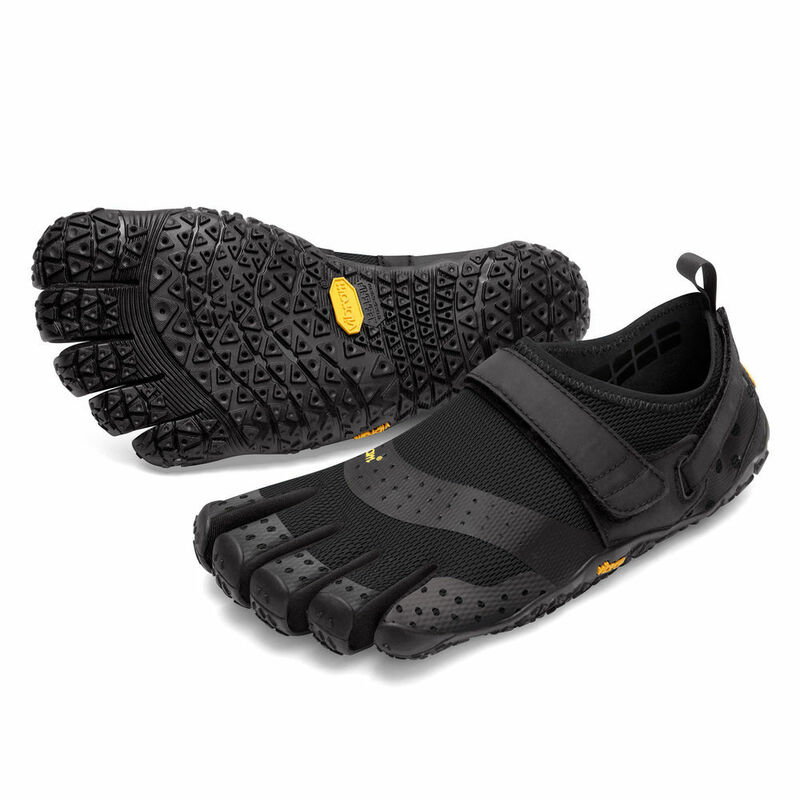 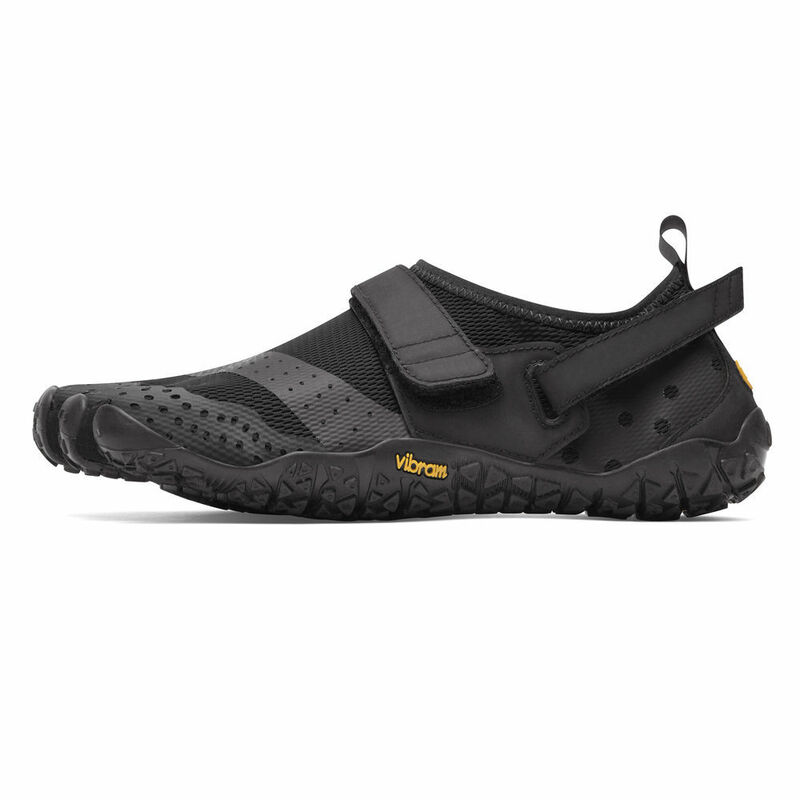 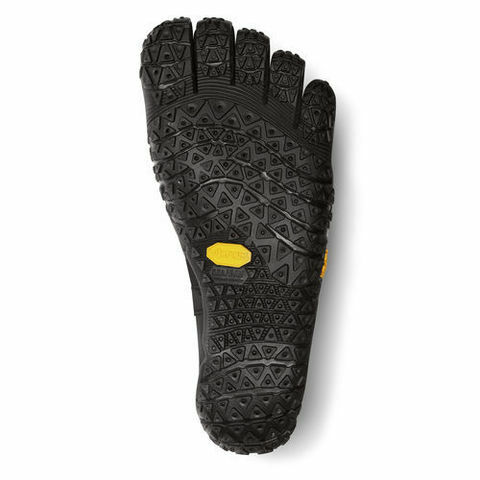 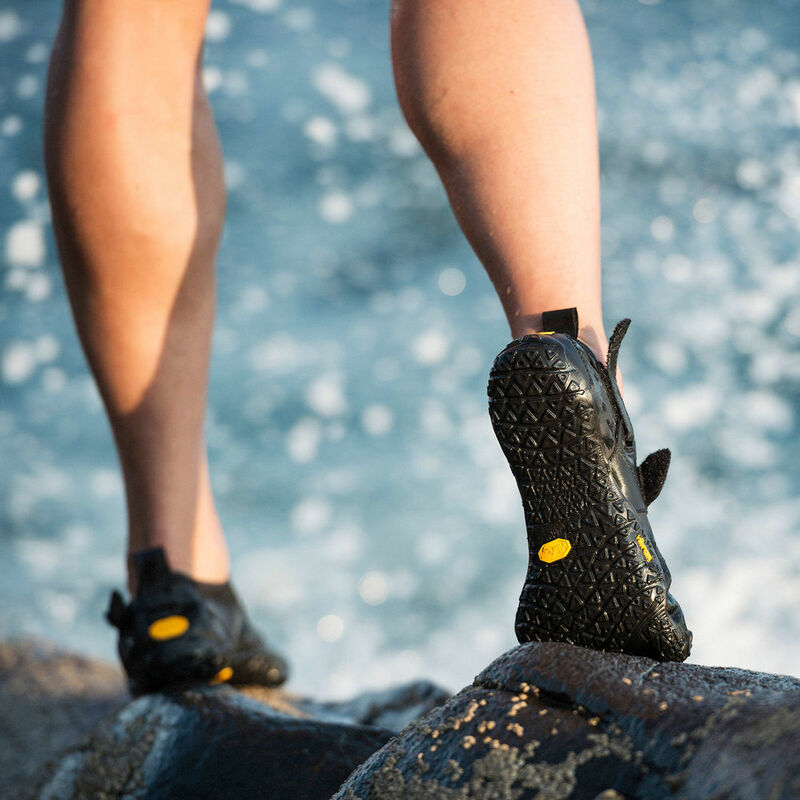 Vibram Five Fingers V-Aqua is an excellent Amphibious Tool allows for natural movement in and out of water while moving across a variety of terrain. A light, thin and flexible tool for the feet, the V-Aqua is best for those situations when going fully barefoot just isn't an option. The snug fit and lightweight design, along with perforations in the very durable Megagrip Sole allow water to move quickly through the shoe for quick drying. 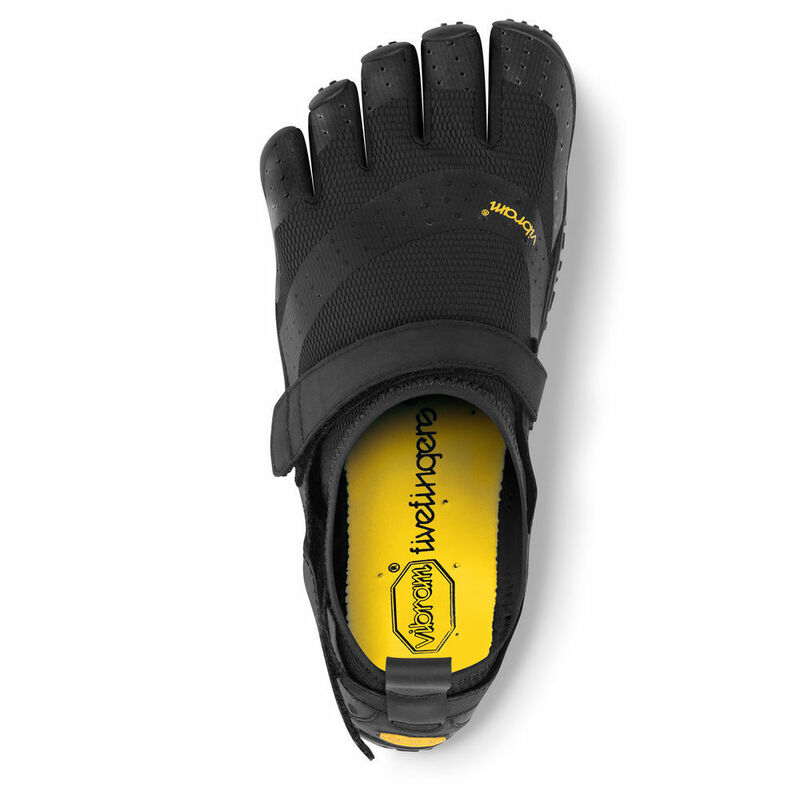 An added distinctive, industry leading Silicone print within the lining prevents added internal slippage.